iPhone 7 stuck on restore screen? This problem usually occurs when you attempt to update your iOS system to the newest version like iOS 11 or other versions like iOS 10.3.3. The reasons of this phenomenon are various. Fortunately, you can try these below methods to fix iPhone 7/7P restore mode loop. 1. Press the sleep/wake/power and volume down button on your iPhone 7/7Plus at the same time. 2. Once the screen turns black, release these two buttons immediately. 3. 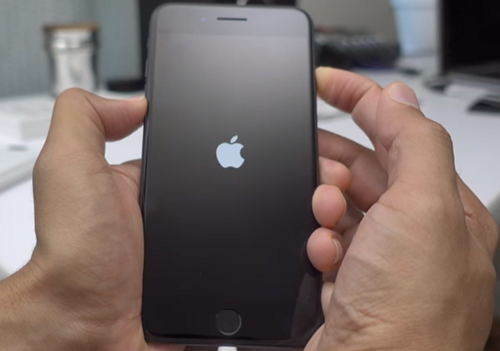 Press power button for a while until you see the white screen with the black Apple logo. At last, you will see the main interface of your iPhone 7. 1. Connect iPhone to iTunes in your PC/Mac with a lightning cable. Then iTunes will launch automatically. 2. In the “Summary” settings, click on “Restore iPhone…” button in the right side of the window. 3. After that, it will pop-up a confirm Window and you can just click “Restore” button, finally it is going to restore your iPhone. 4. When the process is down, set up your iPhone as new. iPhone stuck on restoring screen and won’t restore in iTunes? 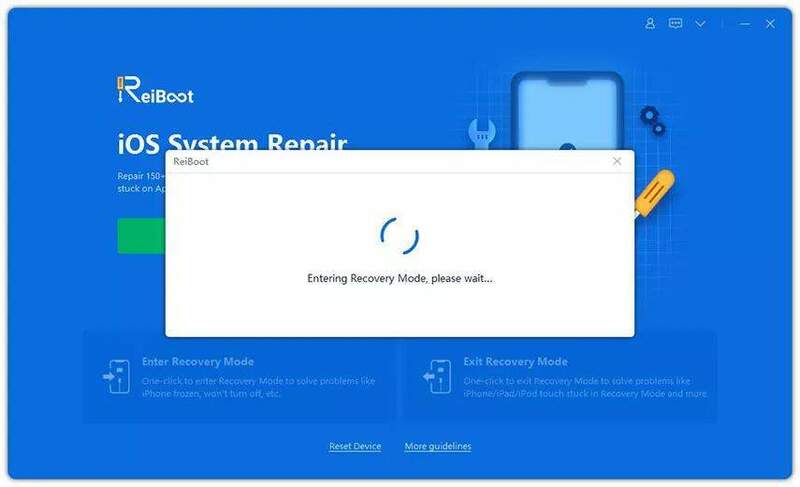 You may try to use Tenorshare ReiBoot Pro to repair iPhone system without data loss. No matter iPhone 7 stuck in restore mode, DFU mode, headphone mode, loading screen, or any other common stuck problem, you can always use Tenorshare ReiBoot Pro, the invincible opponent of stuck issue, to fix them. Now you can see how to use this software to fix your problem as below. Step 1. Download and install free Tenorshare ReiBoot to your computer. 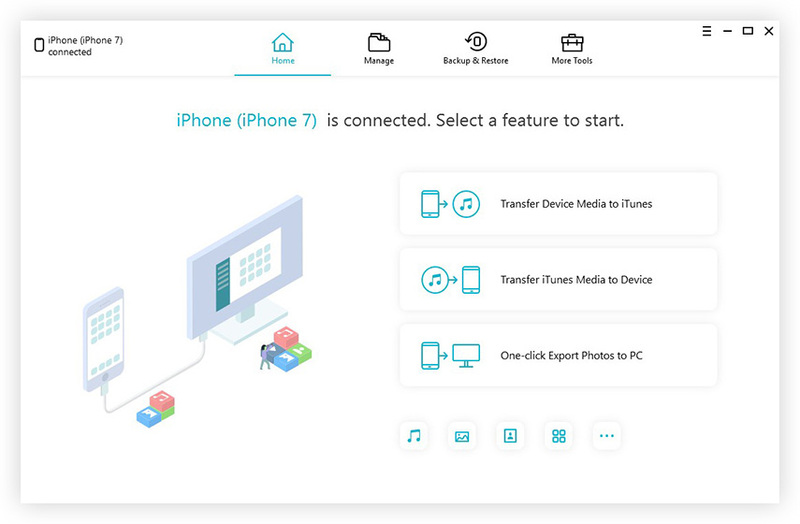 Then connect your iPhone/iPad/iPod to it via USB cable, it will recognize your device. Step 2. Upgrade it to Tenorshare ReiBoot Pro and click ”Fix All iOS Stuck” button. In the new interface, tap on “Fix Now” button. Step 3. You can choose to download firmware package or insert your local firmware package. Step 4. After a few minutes, the repair process will be done. Your iPhone 7 is going to as normal as usual. All the solutions above are found effective to fix iPhone 7/7Plus stuck on restore screen. If the issue persists, please do not hesitate to let us know. It’s our pleasure to be of assistance. Thanks for reading.